Lauren Fleshman is considered one of the greatest middle distance runners in USA history, with 5 NCAA titles, 15 All-American honors, and a spot in the Hall of Fame. Her professional racing career has brought two USA Championships and five World Championship berths for Team USA. Lauren is the co-author of the popular BELIEVE Training Journal series, a workout log that's part personal diary, part workbook and will help keep you honest and motivated for running, while improving your mind and spirit alongside your body. 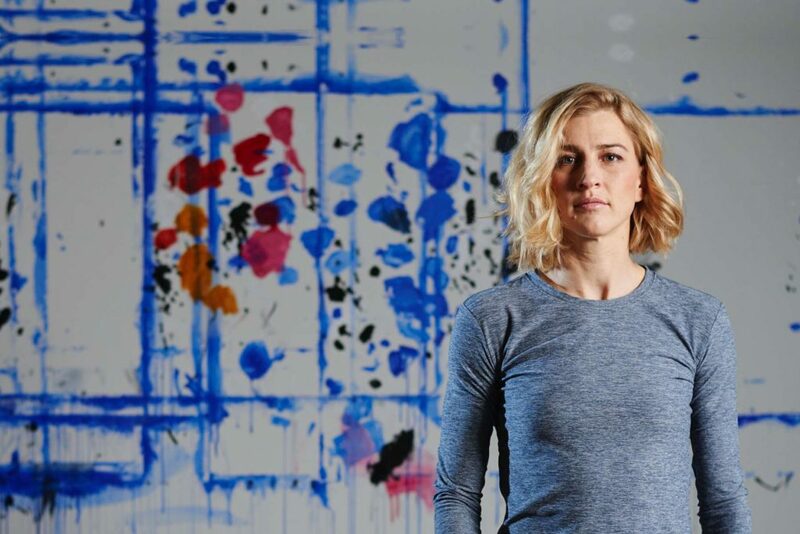 Her writing can also be found at Runner's World, Strava, Ask Lauren Fleshman, and Oiselle. She coaches the elite women runners of "Little Wing," is the co-founder and product developer of Picky Bars, the partner of pro-triathlete Jesse Thomas, and a mother of one with a second child on the way. In this episode, Lauren gets real about pregnancy - how she's feeling, what's been happening with her body, and why there's so much hesitation to be completely open about what it's really like. We also talk about parenthood, what being a good parent means to her, how she and Jesse reached the decision to have a second child, and what it's been like to make family and personal decisions on such a public stage given both of their careers and presence on social media. Lauren is not only intelligent, empathetic, and thoughtful, but she's also such a refreshingly straight shooter and this conversation is no exception. I adore Lauren, and it's such a treat to have her back on the show!